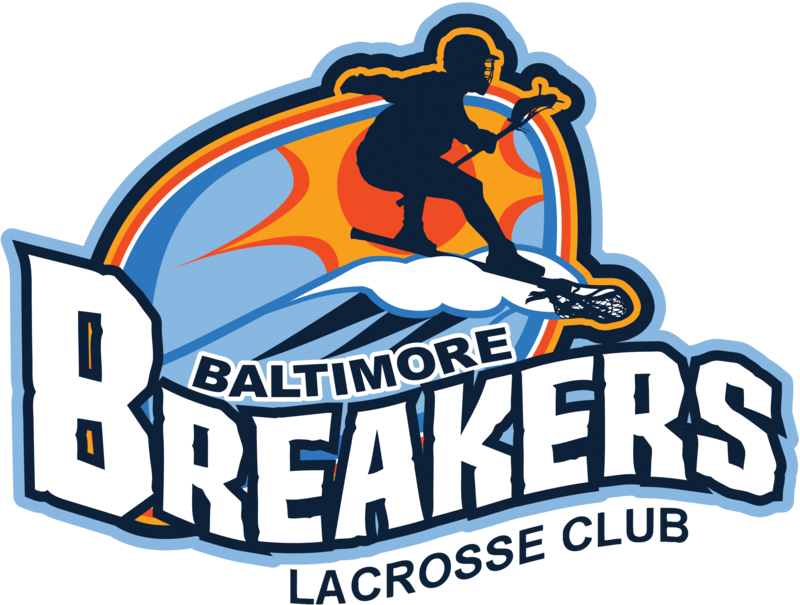 In order to get the most out of the summer tournament season and prepare for fall tryouts, Breakers Lacrosse Club opens up it's summer training program to non-Breakers players and teams in the 2023 to 2029 graduation classes. These sessions will provide players the opportunity to learn and implement important skills and concepts needed to develop and compete at the highest level. 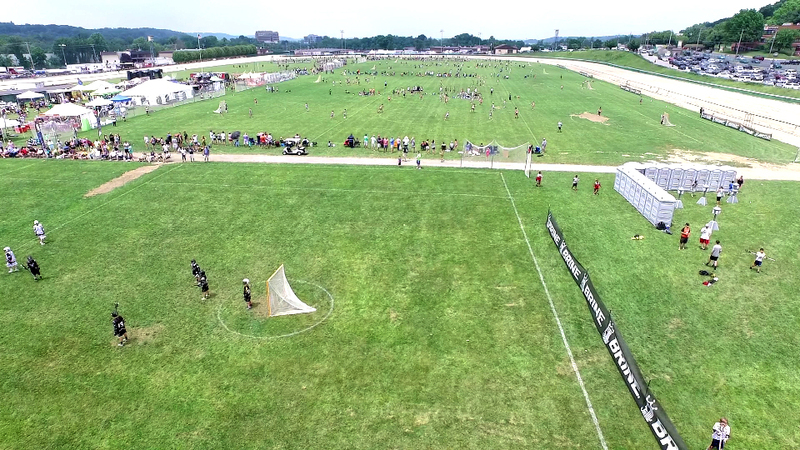 This program is open to non-Breakers lacrosse players that are committed to getting better during the summer outside of regular team practices. Ryan Browning - 2-time NCAA D-III Champion Defenseman at Salisbury University. High School/College coach since 2009 and current Director of Breakers Lacrosse Club. Assistant Coach on Calvert Hall's Varsity team. Michael Cooke - Former Bucknell midfielder and face-off specialist. Brandon Huggins - Breakers Head Strength & Conditioning Coach, trainer at Jay Dyer Strength & Conditioning. Ben Holback - Current Head Coach for Pikesville HS Varsity & Faceoff specialist. Rob Miller - Current Head Coach for Dulaney High School JV. Alex Brylske - St. Mary's College face-off specialist and current head coach at MIAA Mount Carmel High School. Additional instruction will be provided by current and former MLL, PLL, and College All-Star players.